Ford tests Focus prototype in U.S.
A heavily camouflaged Focus prototype was parked at a retail outlet in Ann Arbor. DETROIT -- Ford is testing prototypes of the redesigned Focus compact car on U.S. roads 18 months ahead of the car's production launch in China. The 2020 Focus will be the first Chinese-built Ford to be sold in the United States. 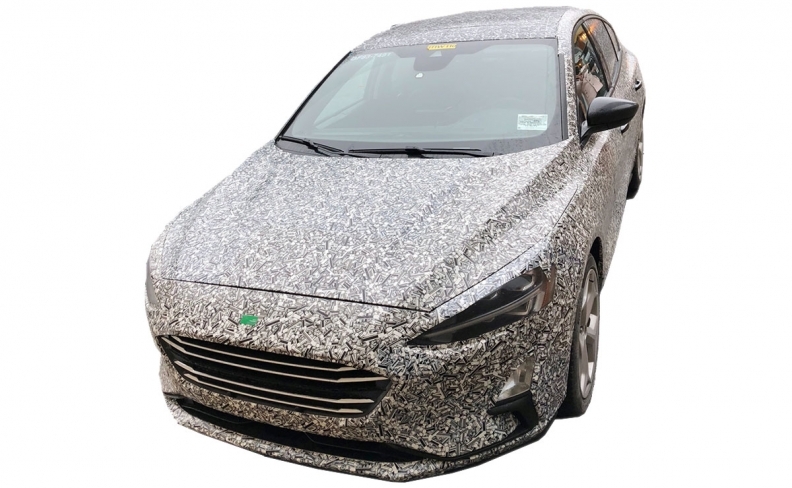 A heavily camouflaged prototype of the vehicle was parked on Sunday at a retail outlet in Ann Arbor, Michigan, near Ford's headquarters and engineering center. 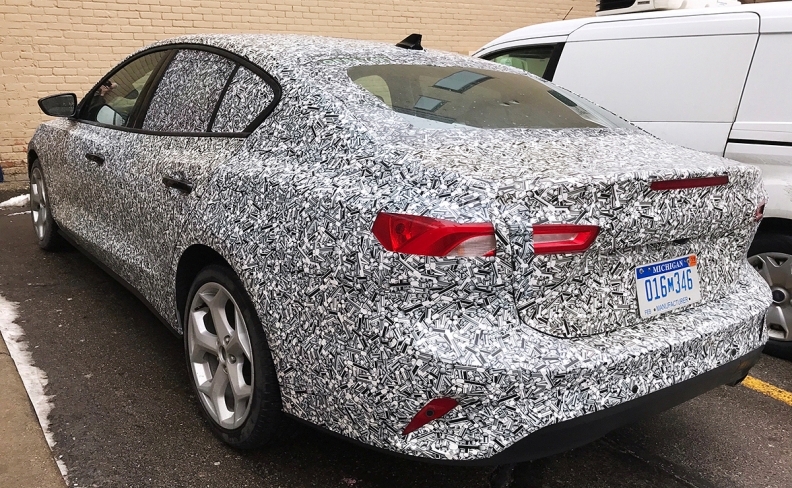 Spy photographers have recently captured Focus prototypes undergoing pre-production testing in Europe as well. In an email, Ford spokesman Michael Levine said the new Focus will go into production in the second half of 2019 and feature "more technology and more space" and "a number of new Focus models." He said the redesigned Focus will be "globally sourced, primarily from China." Ford said last June that the next Focus for the U.S. market will come from China rather than from Mexico, as originally planned. At the time, Ford said the shift to China, the world's largest market for cars, would save the company $500 million in tooling costs. By the time the next-generation model arrives next year, the current Focus will be more than eight years old. Last year's decision to shift U.S.-bound Focus production from Mexico to China signaled a change in strategy by Ford, in response to dwindling U.S. consumer demand for small cars in favor of more expensive and more profitable trucks and sport utility vehicles. It is also an indication that China could play a much larger role in future vehicle production for North America, perhaps eclipsing Mexico as a low-cost manufacturing source.